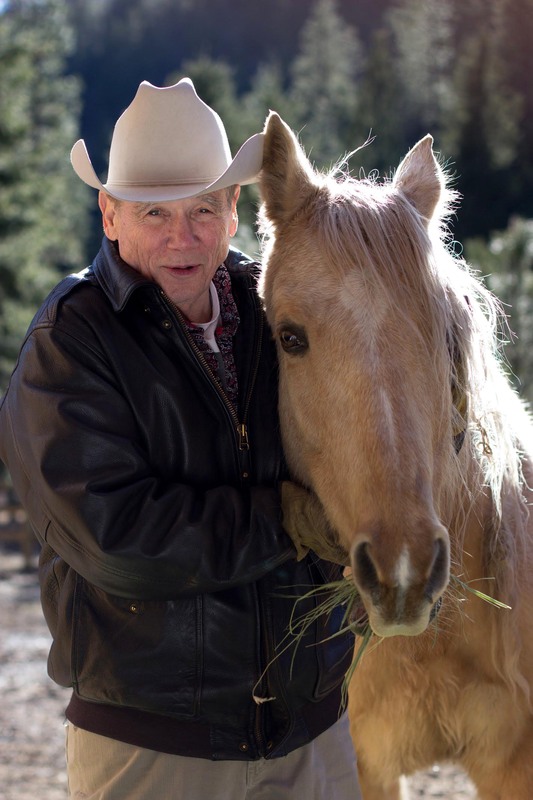 Texas attorney and former Texas Ranger Billy Bob Holland has many secrets. Among them is Vernon Smother's son, Lucas, a now-teenaged boy about whom few know the truth -- Lucas is really Billy Bob's illegitimate son. When Lucas is arrested for murder, Billy Bob must confront the past and serve as the boy's criminal attorney. Billy Bob knows the propensity of the town, Deaf Smith, Texas, to make scapegoats out of the innocent and to exploit and sexually use the powerless. During Lucas's trial, Billy Bob realizes that he will have to bring injury upon Lucas as well as himself in order to save his son. As a result, Billy Bob incurs enemies that are far more dangerous than any he faced as a Texas Ranger. 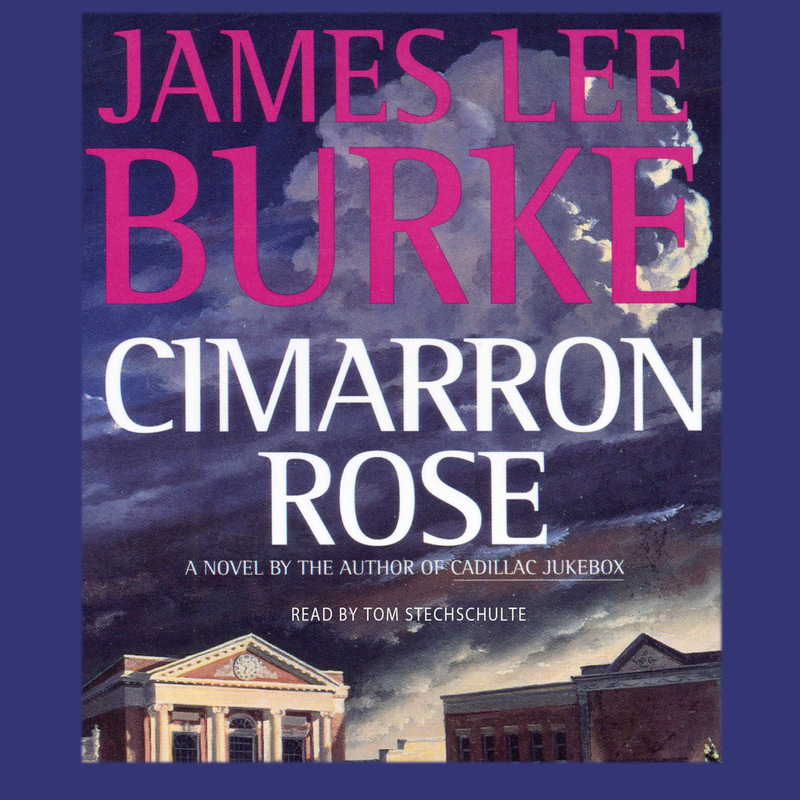 With the same electric language and hard-edged style that brought James Lee Burke's Dave Robicheaux novels to the forefront of American crime fiction, Cimarron Rose explodes with a new, evocative setting that will establish Billy Bob Holland as James Lee Burke's next great character.